Power steering service is one of the fastest growing automotive maintenance services. Power steering fluid can be broken down by the shear heat of everyday driving. This can lead to increased wear on the pumps, valves and gears. 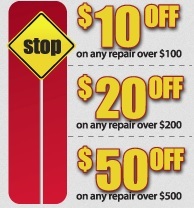 Looking to save some money on power steering service? 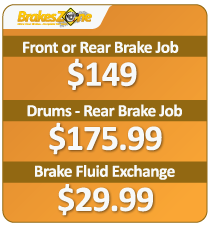 Check out our awesome power steering coupons for the latest awesome deals. Print it out and come on in to your local BrakesZone.